One of the most important issues that we all face worldwide, regardless of where we live, is finding renewable energy sources that can potentially replace fossil fuels. There is a general consensus that the amount of oil that is remaining beneath the ground is dwindling, and at some point, we will not be able to create petroleum products that allow us to have plastic or the fuels that run and lubricate our machines today. As a result of this impetus to find a viable replacement, more people than ever before are looking into existing and alternative sources of energy. Here is a quick overview of the different renewable energy sources that are available today, and which ones show the most promise. A renewable energy source is a form of energy that does not have limitations. Regardless of how much we use, there will always be more, creating a more promising future for those of us in the industrialized world. Examples of this type of energy include solar power and wind, both of which are abundant and available to all. The problem with these particular types of energy sources is that it’s very expensive to build the equipment that is necessary to harness these virtually limitless sources of power. There are quite a few different sources of energy that is renewable and that are being researched today. As mentioned before, solar power has been at the forefront of innovative sciences that are constantly building new and improved solar panels that can harness this energy very easily. Likewise, turbines are built that can use the power of the wind, especially when placed in strategic locations where the wind is constantly blowing. There are, however, a couple of other sources of renewable energy that are becoming much more popular and promising as we look to the future. 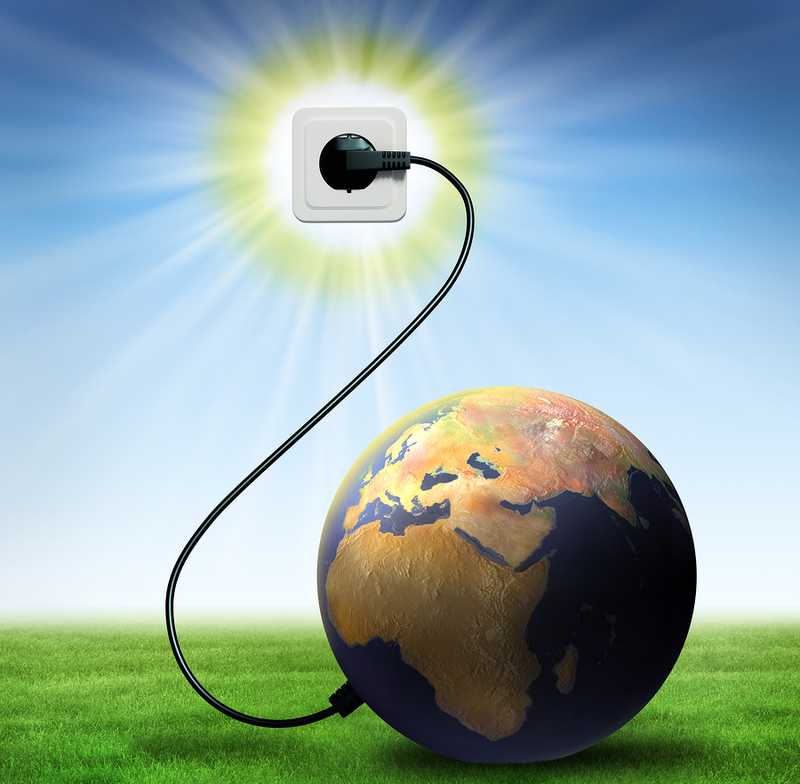 There are actually three prominent alternative renewable energy sources that people are looking into today. These include the use of biomass, the use of animal waste and plant matter to generate electricity. It produces very little carbon monoxide pollution, yet the technology to fully harness it at an affordable level has not yet been achieved. Geothermal energy has been around for quite some time, utilizing the steam and heated water of the earth to create vast amounts of electricity. Geothermal power plants located in the United States, as well as Iceland and the Philippines, are responsible for up to 25% of the electricity produced in these countries. Finally, hydroelectric power is a very reliable source of generating energy, but at the cost of damming up rivers throughout the world. This interrupts the natural migration patterns of fish, damages the surrounding landscape, and causes a wide variety of other problems that can hurt the environment. The ability to research these different types of renewable energy sources is only limited by the amount of money that is available from those that are willing to invest their money in new and existing renewable energy sources. Hopefully we will be able to create more sustainable and reliable energy from one of these renewable energy sources, preferably before fossil fuels either run out or their effect on the world’s environment causes irreparable damage for all.